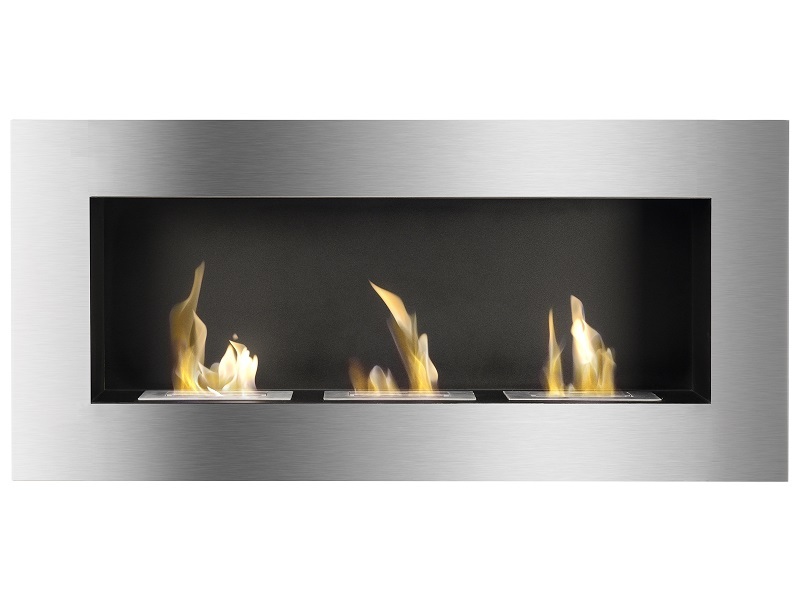 Add a hint of sophistication and elegance to your home with this brand new Optimum Ventless Ethanol Fireplace from the Ignis Line of Modern Fireplaces. 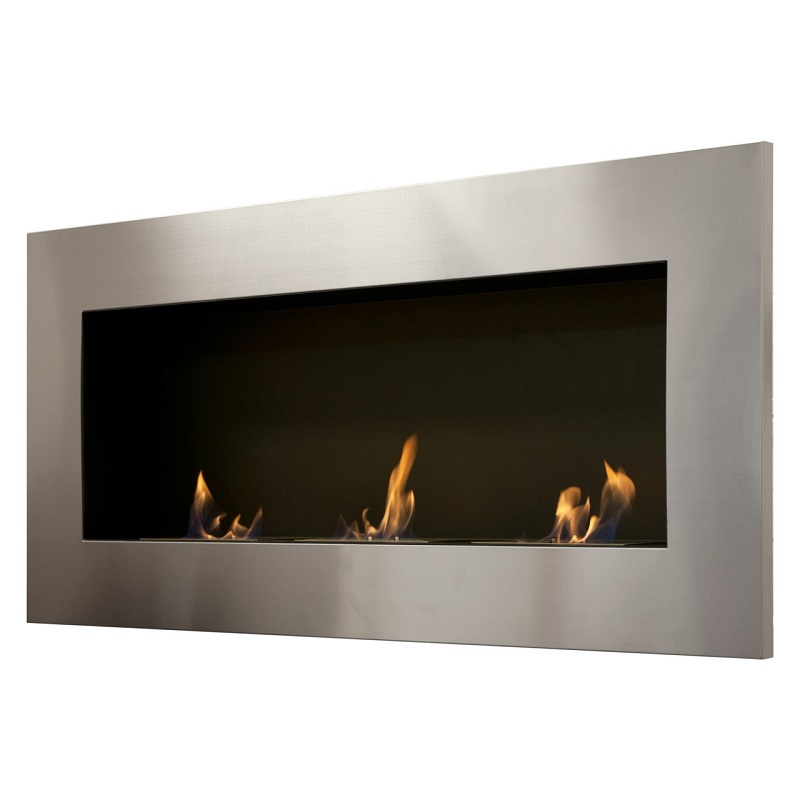 This sleek and modern looking fireplace can be fitted to any room and will not take up a big area. 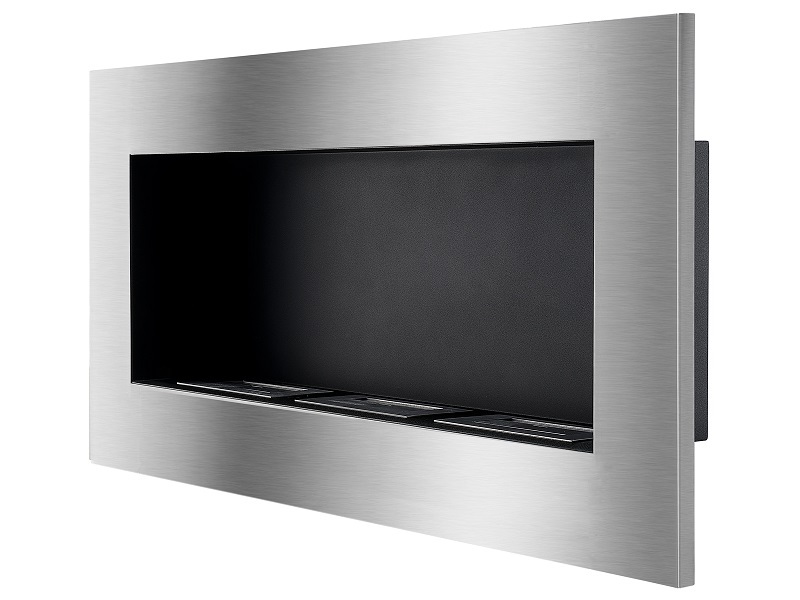 With it's slim profile it can be easily mounted to any wall with it's included mounting kit. 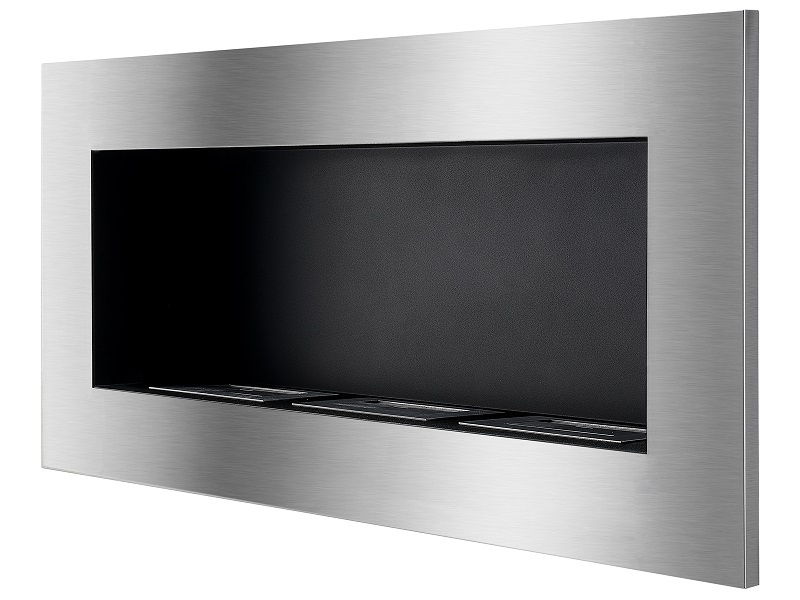 Operates with a open flame design that makes no mess or produce any smoke. 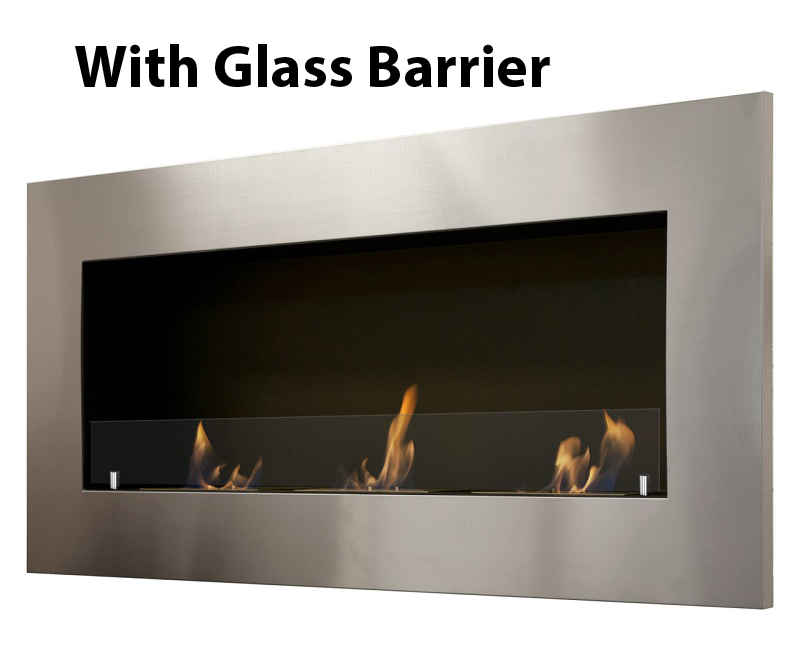 This fireplace uses clean eco-friendly bio ethanol fuel to burn up to 18,000 BTUs for 5 hours. 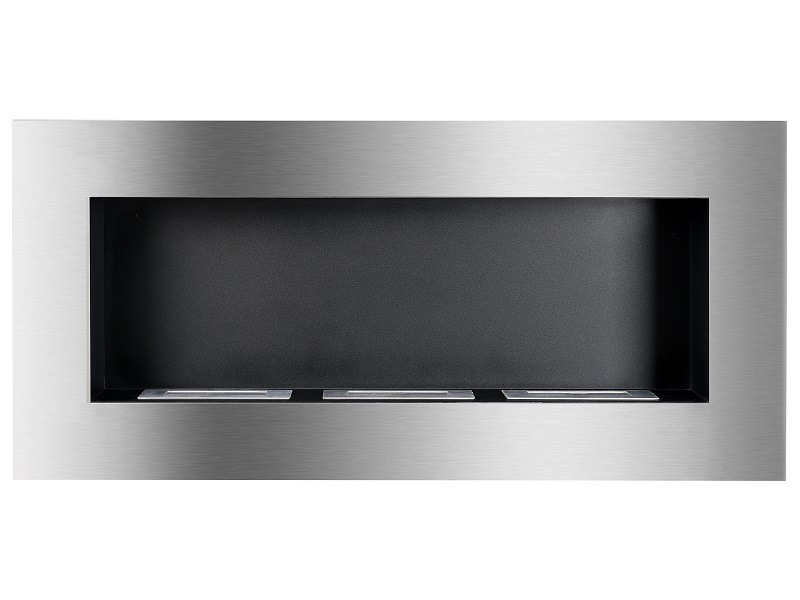 It features 3 individual 1.5 liter burners set inside a black-powder coated inset for a very contemporary look. 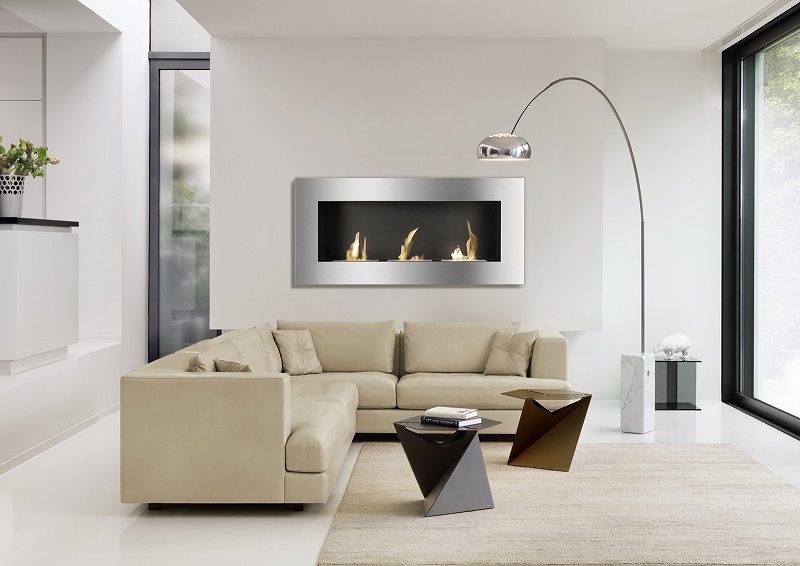 It does not require an electric outlet, a gas line, or a chimney. 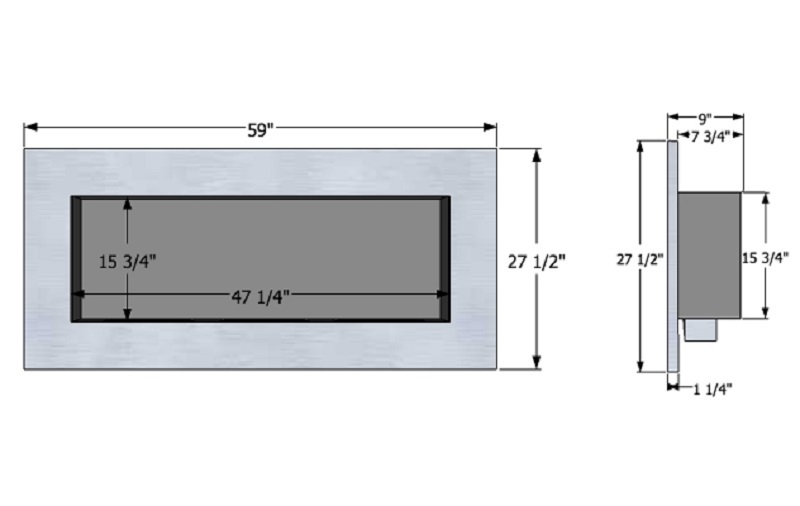 Includes a burner insert and damper tool. Does not require assembly.